Dish Network Corp reported better-than-expected quarterly profit and revenue on Friday, as the company lost fewer satellite TV subscribers than expected and said it was on track to build the first phase of its wireless network. Shares ended 14.5 percent higher at $34.20 on the New York Stock Exchange. The company shed a net 192,000 satellite customers during the second quarter, below analyst expectations for losses of 235,000 customers, according to research firm FactSet. 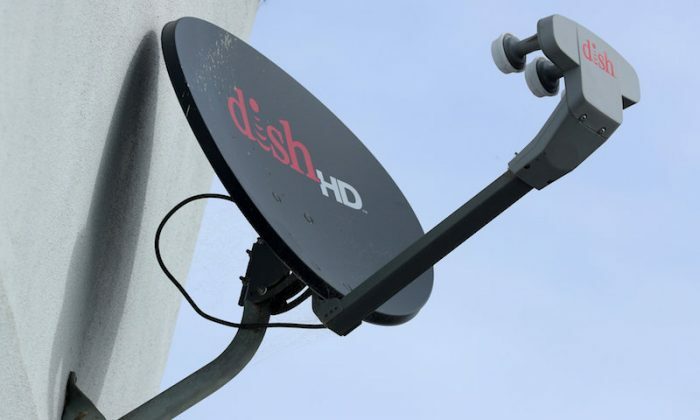 Dish’s pay-TV business is showing signs of stabilization, “and this should give investors comfort,” Jonathan Chaplin, an analyst with New Street Research, said in a note. Sling had been focusing its efforts on keeping subscribers who watch on full-screen TVs rather than smaller devices like smartphones, Sling executives previously told Reuters, because those viewers tend to watch more shows. Efforts include rolling out design changes and updates first to its TV app and introducing “a la carte” channels to lure former Sling customers back to their television sets. Still, Dish said Friday it may lose more TV subscribers because of a blackout of Spanish-language TV network Univision, due to a dispute over fees. Dish has also been under pressure to build the first phase of its wireless network – a narrowband Internet of Things network – and use its stockpile of spectrum before the licenses expire in 2020. Net income rose to $439 million, or 83 cents per share, in the second quarter ended June 30 from $40 million, or 9 cents per share, a year earlier.